Bring a wellness workshop to your school or organization! Check out our partial client list! 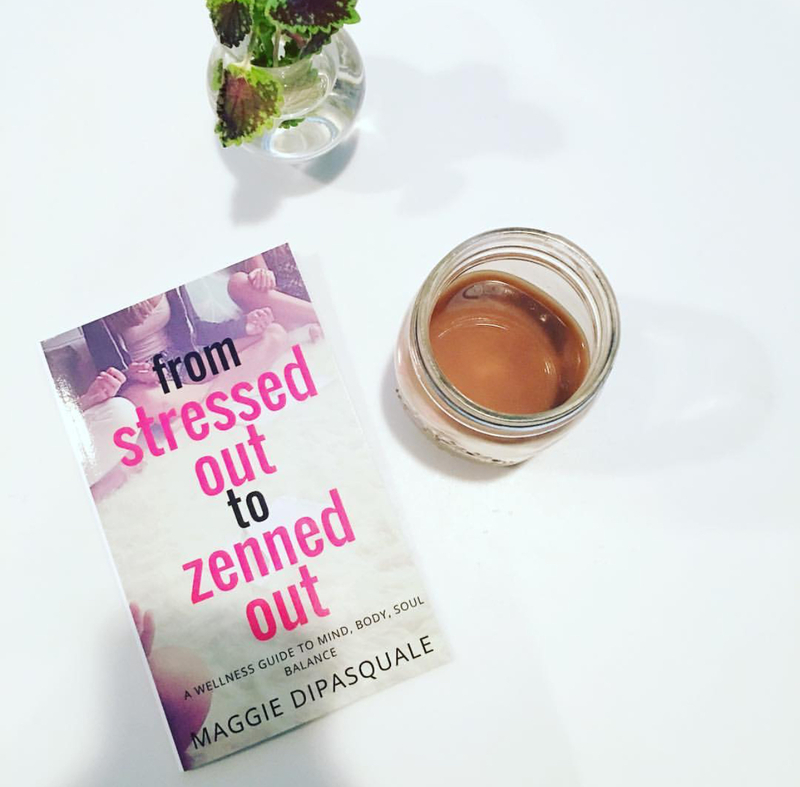 Whether it’s small groups or whole school assemblies programs Maggie brings interactive lectures designed to help students explore their internal relationship to themselves. Maggie works directly with administration to create consult and create programs customized to school needs. Have a wellness workshop series for your after school program. Topics can be tailored to school interests. Sample themes include friendships, happy healthy habits, social media, mind, body, soul, connection and more! Bring the Modern Mentor right to your group of young ladies! Turn your basement into a wellness workshop. Pick your topic, invite your friends, and build confidence in your own home!